This 365-day devotional contains a brief message, an inspirational scripture and a prayer for each day of the year. With contributions from all the members of the family, from patriarch Will and his wife Kay, to their four sons (Willie, Jase, Jep and Alan) and their beautiful wives and children, not to forget Uncle Si, this book reveals the faith that lies at the core of all that they do. The Robertson clan's flair for down-home wisdom and wit has rarely been better illustrated than in this volume, which is sure to appeal to their many fans. We even get to hear from Martin and Godwin, the only two non-family members who are regulars on the show. Alan Robertson grew up hunting, fishing, and helping build the family business in the 1970s and 80s. 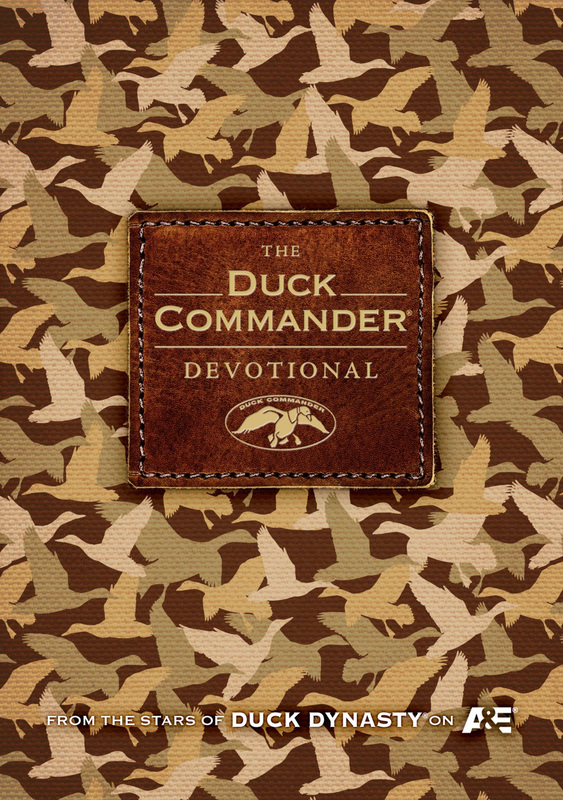 Alan left Duck Commander when he received the call for ministry in 1988 and served as a senior pastor in West Monroe, Louisiana, until 2012 when he rejoined the Duck Commander clan. 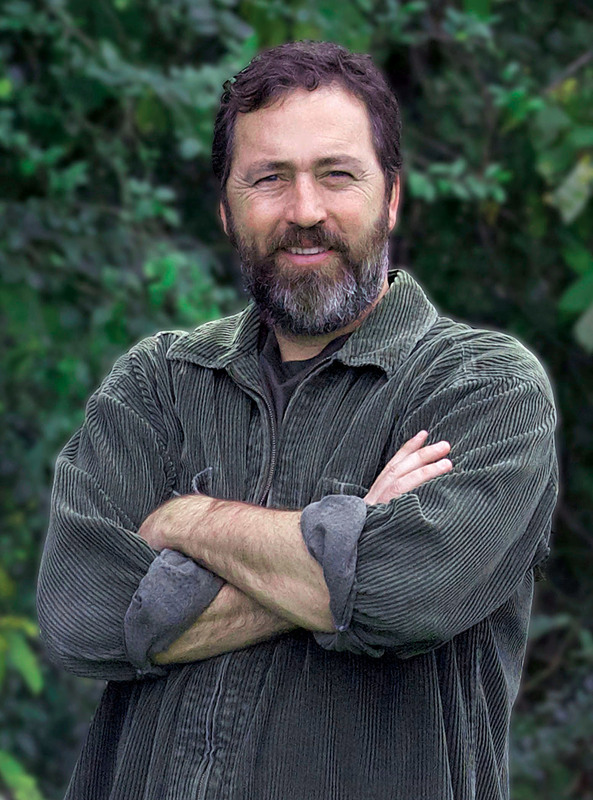 Alan received an associate’s degree from White’s Ferry Road School of Biblical Studies and a bachelor in ministry from Sunset International Bible Institute. He lives in West Monroe, Louisiana, with his wife, Lisa, their two grown daughters, and two grandchildren.